A practical wallet made of durable polyester with high resistance to abrasion. 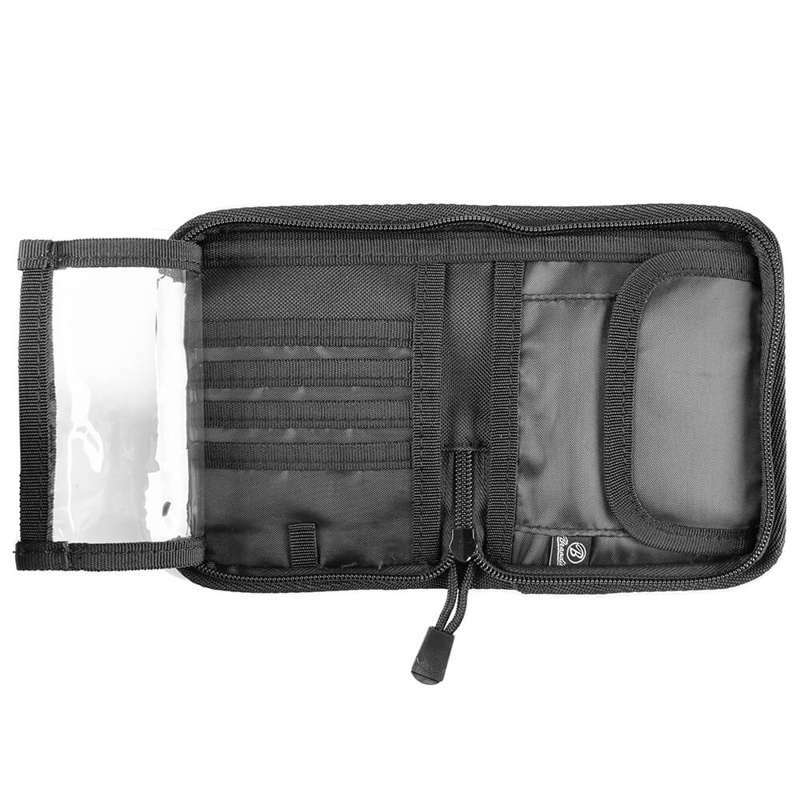 Inside you will find a pocket for coins with hook and loop fastening, a pocket for banknotes and card slots. The whole is closed with a zipper. 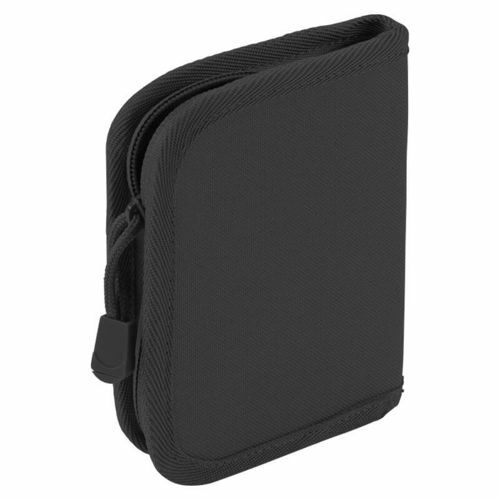 The wallet fits easily in your pants pocket.